Providing the highest level of quality performing arts education and dance training to North Dallas and surrounding suburbs for over four decades. DCJ Dance was founded in 1976 and has remained a family owned staple for dance in Carrollton ever since. We offer a full variety of dance styles brought to you by adults with college degrees and professional dance experience. We are currently housed in a 4,000 square foot facility with custom floating wood floors and professional-grade marley. 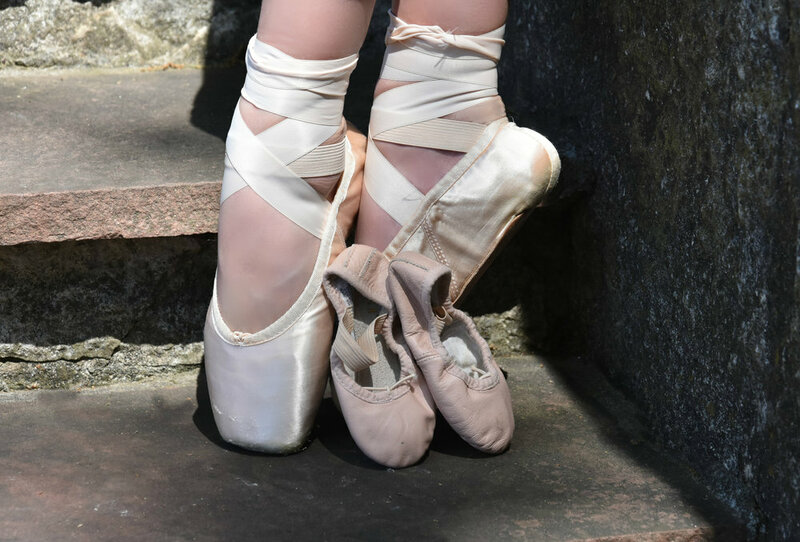 Over our 42 years in business we have taught tens of thousands of dancers in Carrollton - many of whom have gone on to become professional dancers. We offer an Elite Competition Team, a community Performance Team, and recreational to pre-professional classes for ages 2-18. Dianne Cole Johnson opened Dianne Cole Johnson School of Dance, now DCJ Dance, in 1976. She held a Bachelor of Fine Arts Degree in Dance Performance from the Meadows School of the Arts at Southern Methodist University. Dianne trained with Martha Graham, Luigi, Alvin Ailey, Arthur Mitchell, Karen Kriete of Harkness Ballet, Nikita Talin of Ballet Rusee de Monte Carlo, Toni Beck, and others. The school was opened in 1976 upon graduation from SMU and Ms. Johnson then founded the school’s non- profit ballet company, Repertory Dance Theatre of Texas, in 1985. Ms. Johnson was the choreographer for the Miss Texas Scholarship Pageant and the Miss Texas Dance Troupe. Her students have performed professionally all over the world. The studio was selected "Best of Big D - D Family Magazine, Best Dance Classes, voted "Best Dance Studio" by Dallas Morning News Neighbors.go, and ranked #1 studio in Texas by Dancer Magazine. In addition, she has received "Best of the Best Technique" award by Cathy Roe Productions for four straight years: 2008-2011, received the "Class Act Award" twice from New York City Dance Alliance, and received National Champions award from Starbound Talent Competition three straight years: 2009-2011. Her daughter, Jordan Kemph, took over as director when Ms. Johnson was diagnosed with cancer in 2011. She passed away in 2014 due to complications from lymphoma but her legacy lives on.